Best Buy Canada Cyber Monday online Sale LIVE now! Enjoy Big Savings on Many Items at Best Buy Canada online! 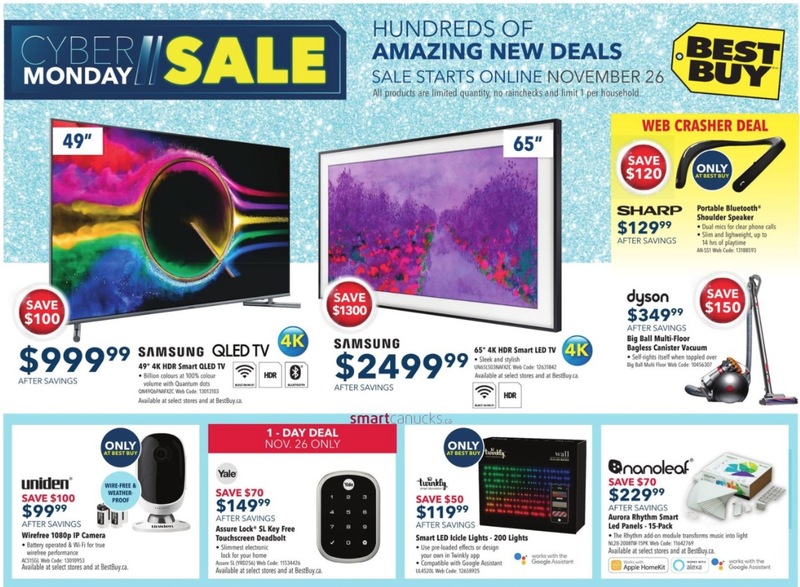 Best Buy Canada has Cyber Monday online Sale starts Monday, November 26, 2018, at 12:01 am ET! Click here to view the Best Buy Canada Cyber Monday Flyer 2018. 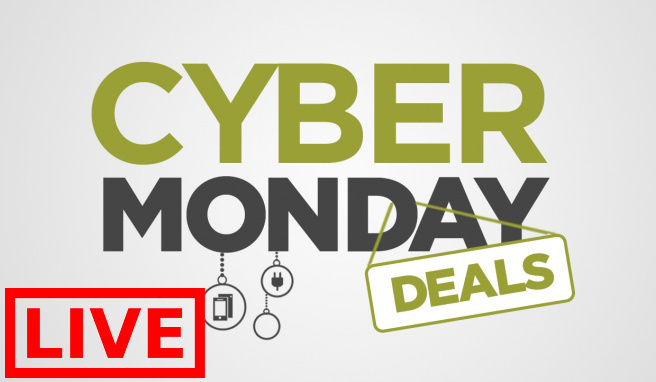 You'll see the discounted prices once the Cyber Monday sale begins on November 26, 2018. Click here to view the Best Buy Canada Cyber Monday Flyer 2018. Best Buy Canada Black Friday 2018 Online Deals is *LIVE* now and valid until November 29, 2018, while supplies last. 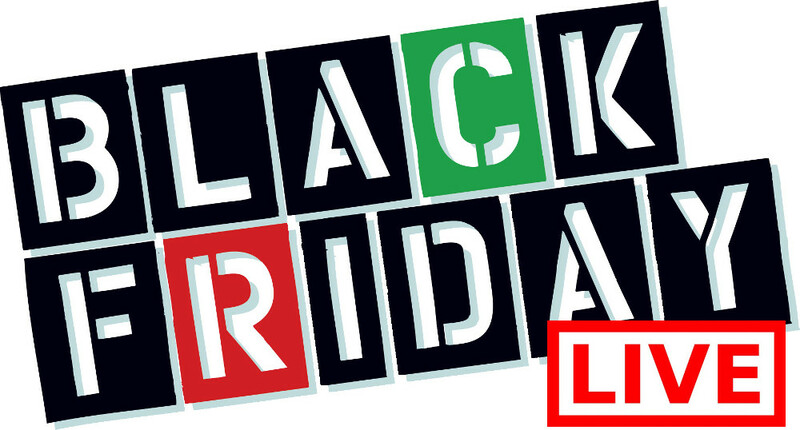 The flyer includes great deals on Electronics, Appliances, TVs, Kitchen, Home, and more!